Wayne has been providing professional accounting services since 1974. He has played an integral role in the growth of DKH and focuses on certified audits. He is viewed by his clients as a well-respected source for current information and trends in the areas of small business, governmental, bank director examinations, and not-for-profit accounting. He holds a bachelors degree from Minnesota State University, Mankato and an associates degree from Minnesota West Community College. Greg is a graduate of Southwest State University . 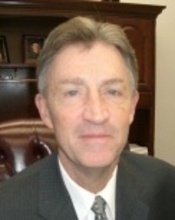 He has worked in public accounting since 1976 and has been a shareholder of DKH since 1984. 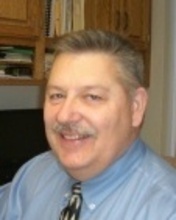 Greg focuses on business, farm & individual taxation, retirement planning, and financial statement preparation. Greg has passed the FINRA Series 7 & 66 exams and holds the Group I Life and Health Insurance license. He has earned the designation of CERTIFIED FINANCIAL PLANNER™ having met rigorous professional standards and adheres to the principles of integrity, objectivity, competence, fairness, confidentiality, professionalism and diligence when dealing with his clients. Ellen has a B.A. degree from Mankato State University and an M.B.A. from the University of Sioux Falls. 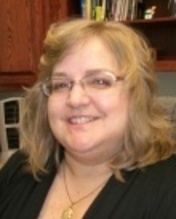 She has ten years of experience in private industry and has been with DKH since 1998. She focuses on tax and cafeteria plan services. She has been the Chairperson for the March of Dimes Walk America, and is involved with the Nobles County Senior Concerns Committee and her church Sunday School program. She is married with one daughter and enjoys spending time with her family.